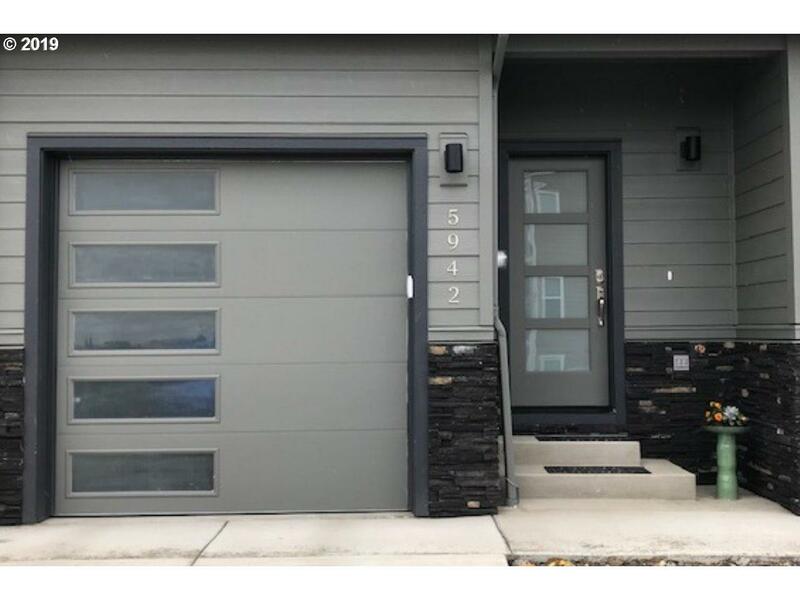 Beautiful 2018 built Townhome in McKenzie Ridge. 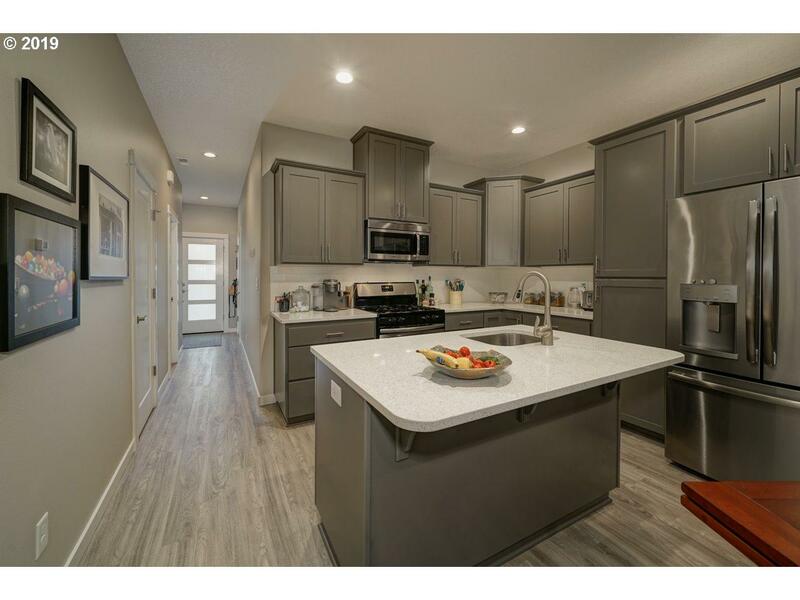 Move-in Ready home loaded w/extra amenities! 2 bdrms + loft & 2.5 bthrms. 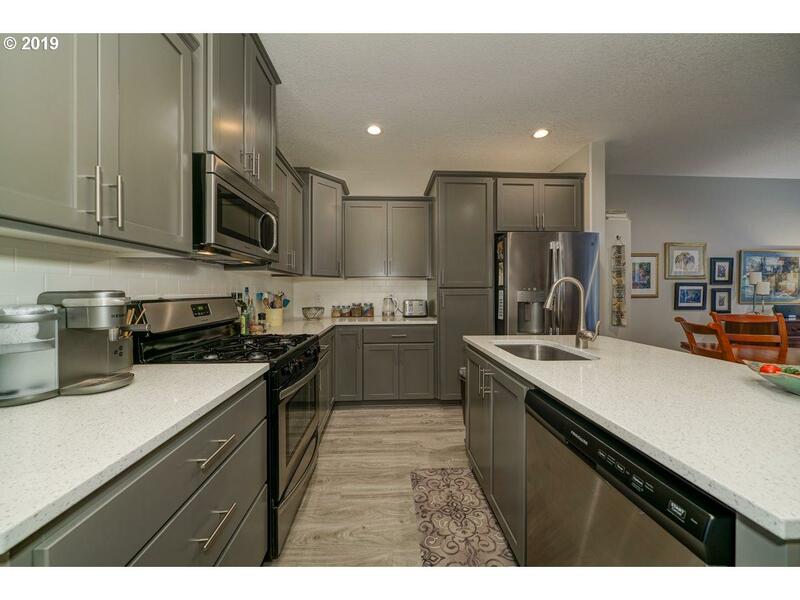 Stunning kitch w/SS apps including refrigerator! Main level w/9 ft ceilings & engineered vinyl plank floors. Master bdrm w/en suite bthrm featuring dbl sinks & walk-in tile shower! 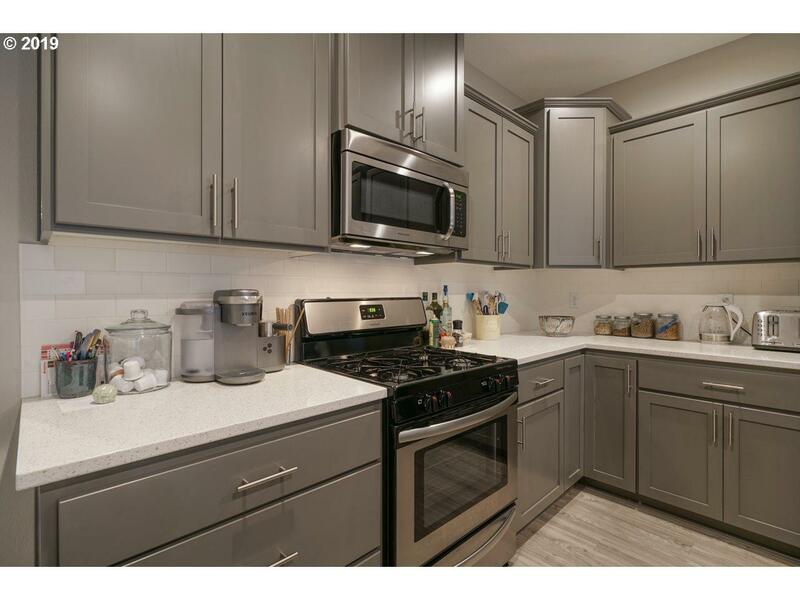 Quartz counters, Upgraded interior paint, Custom window blinds, custom closet fixtures, Washer/Dryer, A/C & so much more.